I spoke, “Good Morning”. Then I said, “Congratulations on the honor you are receiving today.” She replied, “thank you,” and then, all of a sudden, she doubled back and tilted her head to the side. She said, “let me see your teeth”. I thought it kind of odd, but of course I obliged. Then she asked me about my braces. Of all things, she could have asked me about, she was most interested in my braces! She wondered if they were retainers, how long I would need to wear them, and so on. 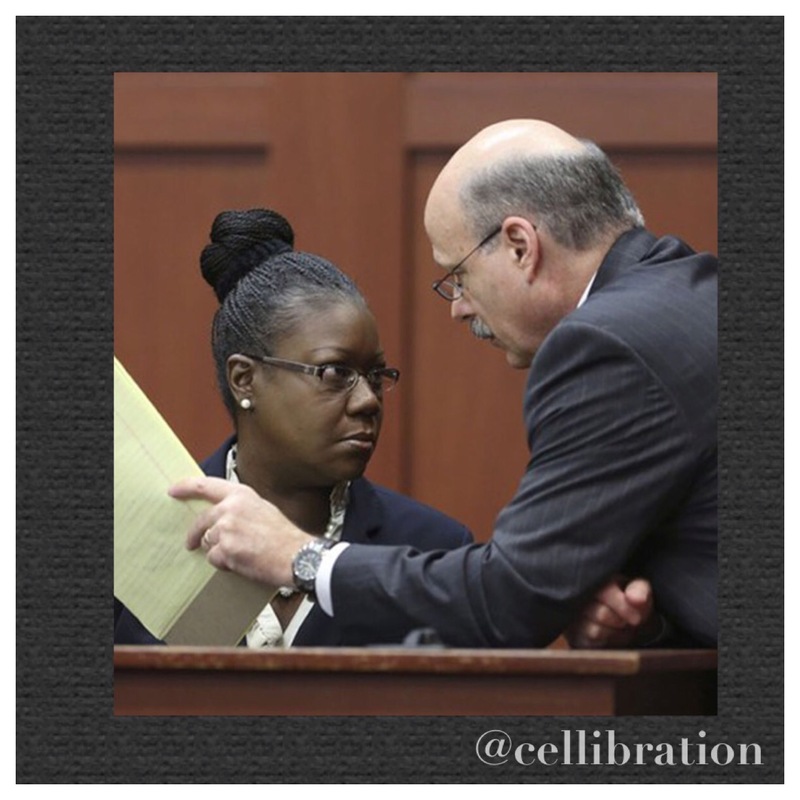 Then I saw it, it was in that moment when I gave her an opportunity to actually talk to someone about anything other than her slain child, to ask about how someone else lives, to talk to someone who does not have the experience of moving on with her life without her child, to not have to re-hash that event for the millionth time. 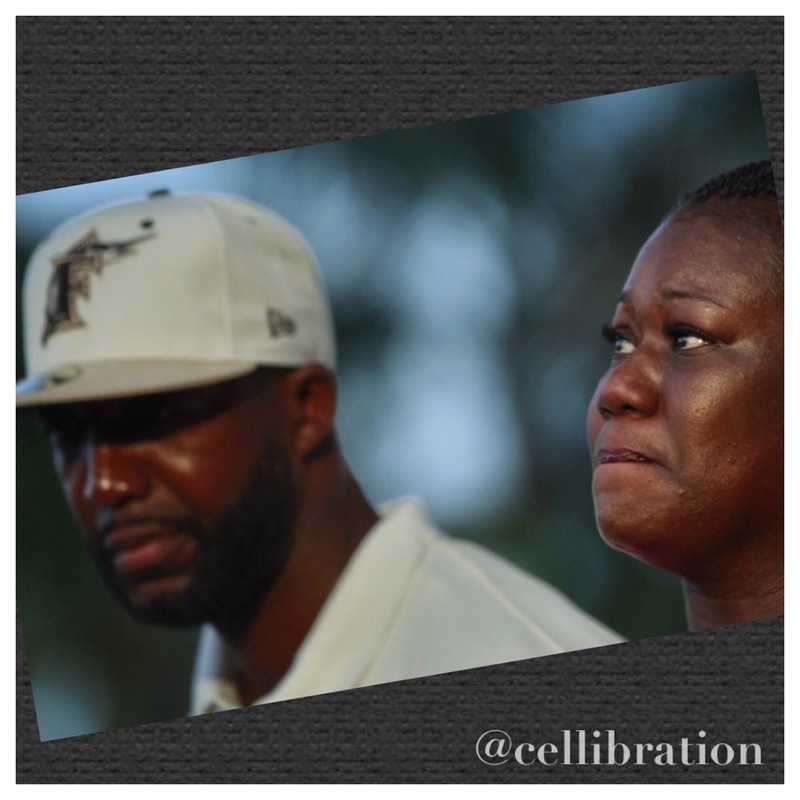 After all, we have a lot in common: we are black women from South Florida, we have birthed two black male children, we both attended HBCU’s in Florida, and both of us have deep understanding of real grief that profoundly changes your life forever. She wanted to know about my Invisaligns. She just wanted to talk about something “normal”. I was happy to give her that moment. Later that day, when she gave her speech, she emphasized how she was thrust in to becoming a Civil Rights Activist; she was just a girl who was born and raised in Miami, went to school in Miami, and had a “normal” existence until that day when everything changed. She explained that Psalms 23 is what gets her through the days, weeks, months, and years. She showed me that God doesn’t call the qualified: God qualifies the called. You better be ready, too! 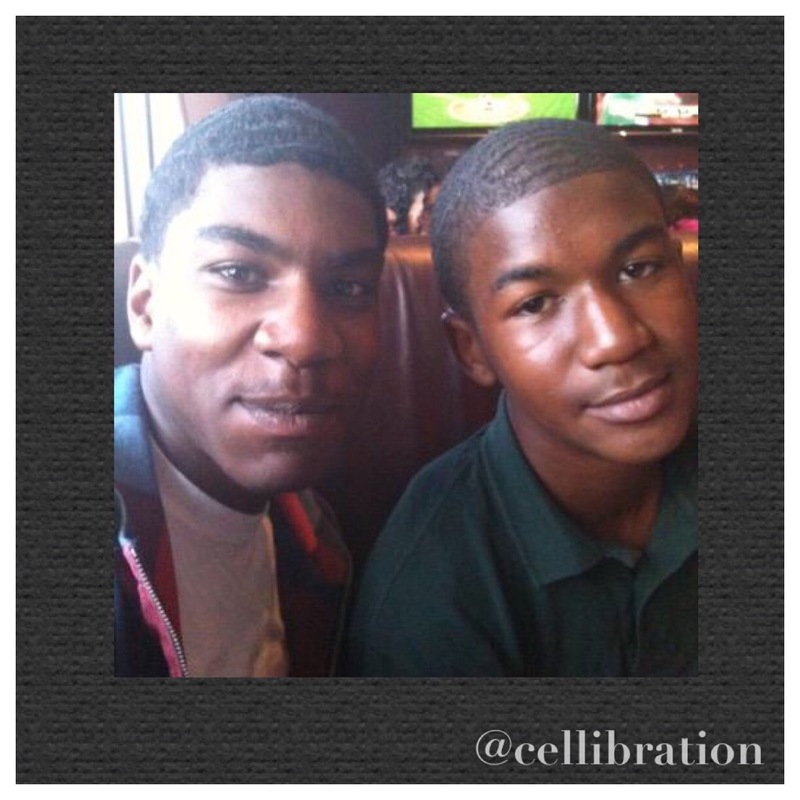 My sons are still here alive and well, healthy and happy, I’m blessed not “lucky”. She is missing one of her two sons, forever. 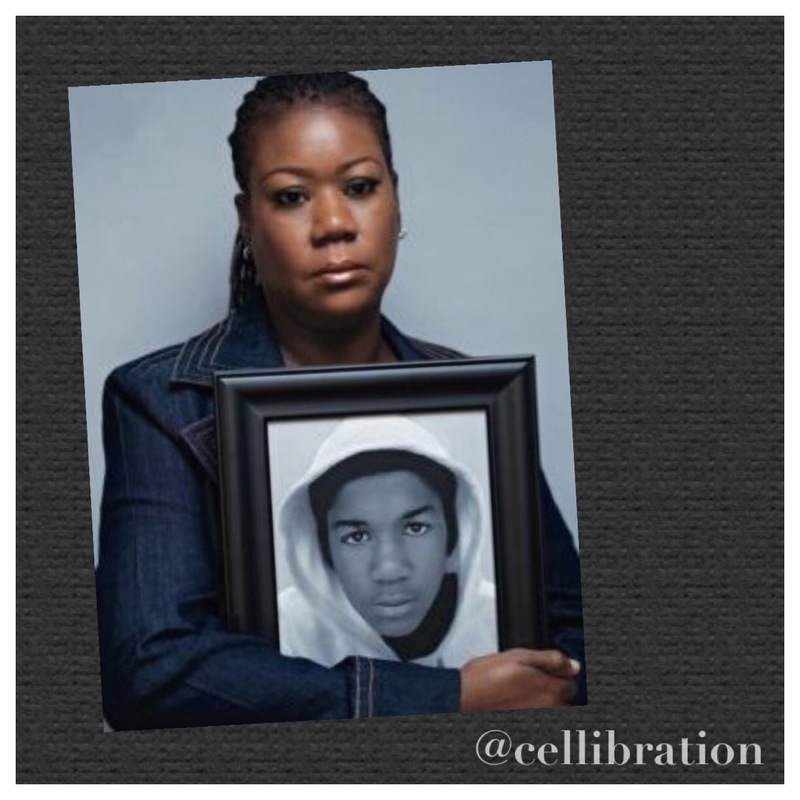 The world has its way with her son, Trayvon. She did not self-destruct. She holds her head high and walks the walk into her destiny every single day. She’s definitely a remarkable example of a virtuous woman. I’m honored to have made her acquaintance.